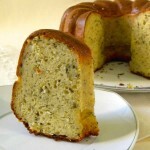 Another classic recipe to add to the infinite list of bread loaves in the world. Today, we unveil the Brazilian gluten-free recipe of pão de queijo, in other words, cheese bread. Minas Gerais (general mines), one of the largest centers of colonial Brazil, exploited by the Portuguese because of its numerous gold mines, is located in the south-east of Brazil and is the place of birth of the pão de queijo. 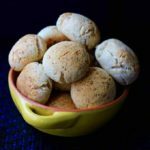 What is pão de queijo? Pão de queijo is a small bread roll made from cassava flour and grated cheese. For the preparation of these delicious small bites without gluten, it is therefore essential to use cassava starch or in other words tapioca, essential to obtain its characteristic taste and texture. 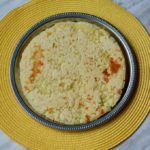 In Brazil, and especially in Minas, all the secrets of a good pão de queijo recipe are transmitted from mother to daughter, and each of them has their own recipe, with the little touch that makes the difference. For the liquid in the preparation of the dough, some will use only milk, others water, while others will use both. 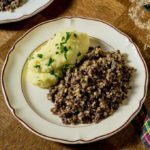 Some will prefer neutral vegetable oil over olive oil, and some will use butter, margarine or even pork fat, but the principle is always the same. 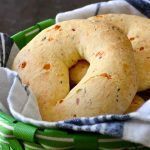 What cheeses to use for pão de queijo? The cheese you should traditionally use for pão de queijo is the meia-cura, a traditional salty cheese typical of the state of Minas Gerais. 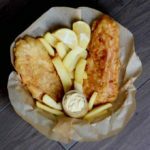 It is a medium-ripened cow’s milk cheese that can be replaced by parmesan cheese, gruyere cheese or mozzarella cheese or all three. Brazilians also use Canastra, a raw pressed cheese that is very close to the delicious French Comté or Swiss Gruyère. What is the origin of pão de queijo? Pão de queijo was born in Minas Gerais in the eighteenth century, while wheat flour was of poor quality and unfit for consumption. 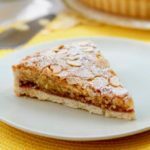 Farmers used mostly cassava flour (now known as polvilho) instead of wheat flour brought by the Portuguese. They cooked for the masters and, on day, they added hard leftover cheese bits, eggs and milk to cassava, and formed small balls of dough and this is how this little cheese bread roll; was born. 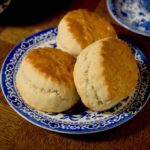 Another story states that the recipe was created during the time of slavery. The association of eggs and milk, legacy of the Portuguese, with cassava, was until then considered as the ingredient of indigenous Indians. In this mixture, cheese was also added to flavor the dough. 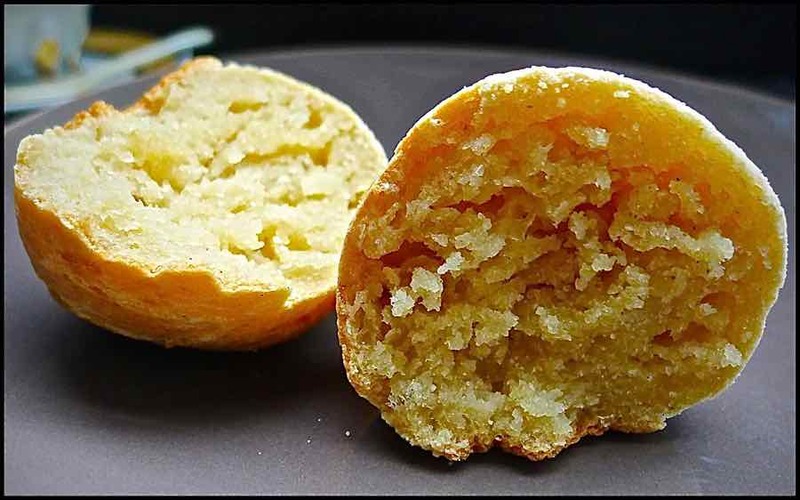 It should be noted that the popularization of pão de queijo only occurred after 1950, with the development of products such as broas, desserts such as quindim or pastéis de nata, and cocadas. 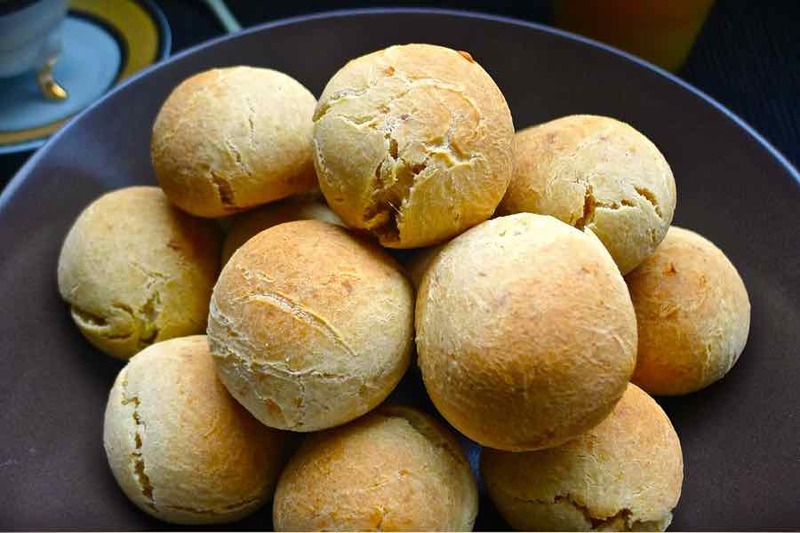 What are the main characteristics of pão de queijo? The traditional pão de queijo has an elastic and soft inner texture. 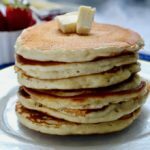 The fat acts as a molecular lubricant, contributing to its chewy texture. The outside, when warm, has a clean and fine skin. The color of this traditional Brazilian bread may vary depending on the baking time, the color of the egg yolk used, and the cheeses incorporated in the recipe. It can be white, slightly yellowish or golden. 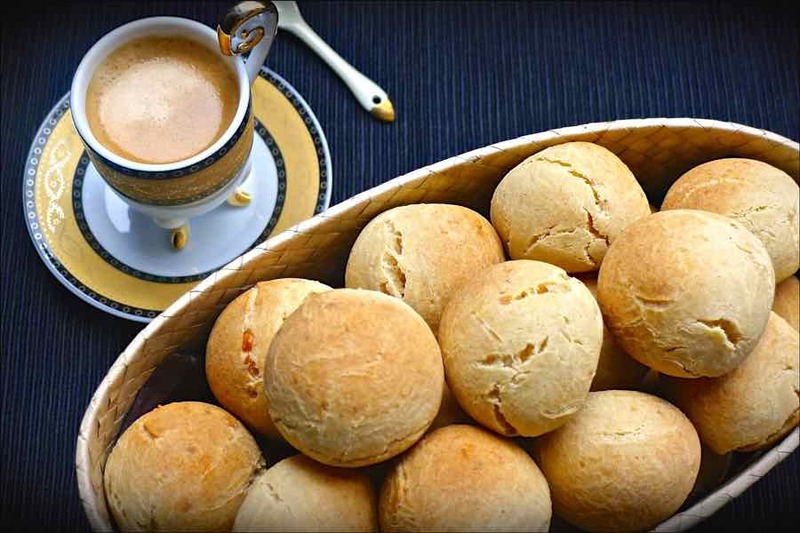 In addition to conquering the palate of all Brazilians, a large quantity of pão de queijo is exported, in frozen form, to other regions of the world, such as Europe, Japan, the United States and Latin America. 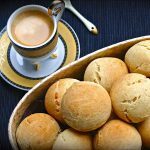 What are the variants of pão de queijo? 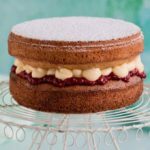 Other countries have similar recipes but the formats are different. In Colombia, a similar product to the pão de queijo, sometimes shaped as ring too, is the pan de bono or pandebono. In Paraguay and the Argentine province of Missiones, there is a variant of the pão de queijo called chipa with its characteristic “U” shape. 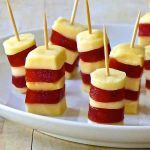 Every Brazilian would say that a caipirinha a day keeps the doctor away, so why not accompany your cocktail with these delicious cheese rolls! Pao de queijo is a small cheese bread roll, similar to cheese puffs, very common in Brazil and originally from the state of Minas Gerais. Place flour and salt in the bowl of a mixer. Boil the milk and oil. Start the mixer at low speed, then gradually pour the hot mixture. Add cheeses. Beat for one minute. Increase to medium speed. Add the eggs, one at a time and beat the mixture until the dough is smooth. Wait until each egg is fully incorporated before adding the next one. Let the dough rest 30 minutes in the refrigerator. 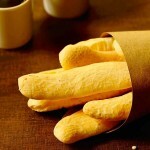 Make small rolls of about 1 to 1-1/2 oz and place them on a baking sheet lined with parchment paper. Leave enough space between them so they have room to expand. Bake in the middle rack for 20 to 25 minutes.